Our first spirit day is this Friday. Wear your pajamas! This is just a reminder that all Santa Rosa City Schools will be closed for Winter Break December 23-January 3. School will resume on January 6, 2014. All items remaining in the Lost and Found after December 20 will be donated to a local shelter. Please remember to check for any clothing or lunch containers your child is missing. Registration for Kindergarten begins on Tuesday, January 14, 2014. Calling All Parents! Campus Beautification Helpers Needed! The PTA has plans to install 6 square tables in the courtyard outside the portable classrooms at the back of the school. These tables were purchased with PTA funds and will be used for small group activities. Before the School District staff installs the tables, we need to spruce up the portable area. Due to malfunctioning irrigation and lack of rain, most of the shrubs have died and/or are dying and the trees need to be pruned. We also would like to install a hard-scape pathway (pavers), but this project can be done at a later date. We are hoping to use parent volunteers or donations by local landscaping businesses to remove the shrubs and their roots and to prune the trees in the portable courtyard. Can you help? Is your family in the landscaping business? Do you have connections with a local arborist or landscaping business? Re-building the wall ball backstop on the blacktop and re-building one raised bed by the portable area. If you have carpentry skills and/or connections with a wood supplier, please contact Kathy Doig or Mr. Mayer. Thank you! 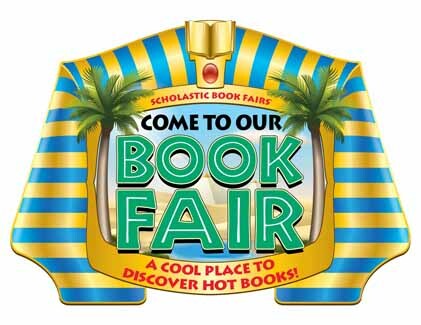 Thanks to all the volunteers to helped make the bookfair a success! The Proctor Terrace Family Picnic and Golf Tournament is coming on March 29! Our Family Picnic at Galvin Park will feature food, music, games and silent auction prizes. There is no admission fee and everyone is welcome! Please save the day to enjoy with the Proctor Family 1pm-5pm. January 14 PTA Meeting, 6:30 p.m. Happy Holidays and have a safe winter break!